Kerala floods affected Amrita SeRVe villages in Wayanad and Idukki districts. Barapita villagers in Odisha are happy to inaugurate new tuition center. 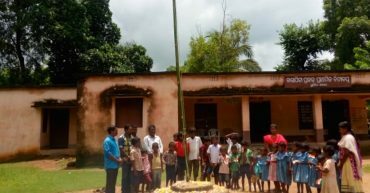 Independence Day was celebrated in every village. 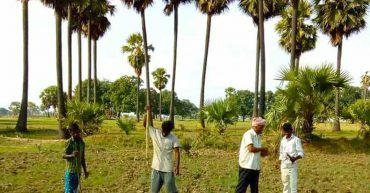 Lemongrass cultivation has started in Hadiyabad village, Bihar. 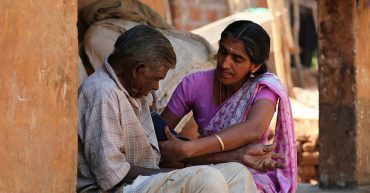 Local community health workers are ensuring wellbeing for all in Amrita SeRVe villages. 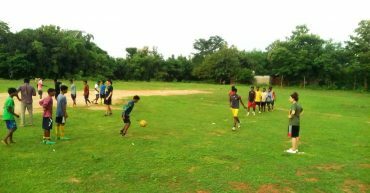 Students from University of Manchester gave football coaching sessions for youngsters of Odisha villages. Copyright © AmritaSeRVe. All Rights Reserved.